 Code from Finland association is celebrating the Finnish Code Day on Thursday 11th October by providing everyone a rare possibility to see nerds in action. EU Code Week takes place this year from 6th to 21st October. Code from Finland and its member companies is participating in the Code Week for the first time. Based on Code from Finland's educated and very unbiased assessment, the average nerd is way more interesting to watch than Saimaa ringed seal live stream watched by more than million times during 2018. The nerd's fingers move lightning fast on the keyboard, face portraits deep concentration, and no office background noise can disturb the nerd focusing on coding. Or does it disturb? Maybe a sudden need for coffee causes the nerd to raise up and get a drink? Or does coding continue interminable? Nerds will be live on Finnish Code Day, October 11th 2018. Nerds are live today on Finnish Code Day. Nerds were live on Finnish Code Day, October 11th 2018.